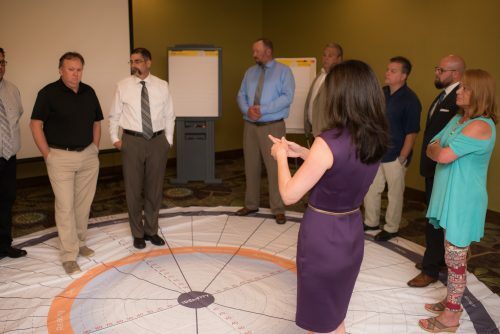 Agility Leadership Group has a history of serving growing companies who are challenged with developing strong internal leadership to keep their edge. We can help when the demands of an exploding business are requiring all of your energy. That’s why we specialize in executive coaching, training and development for C-suite, high potential and emerging leaders. We develop leadership strength through assessment, customized development and coaching to deal with today’s most pressing issues but also plan and build for the future too. We are the consulting team that helps companies to continue to dream big plans, establish momentous goals and develop the depth in management to help reach them. What we do helps companies and management to focus on what is most important and not just what is urgent. We move fast like you do. That’s why we offer a high-level focus to help you build and maintain both a cohesive strategy and a sustainable company culture. So while we are running hard beside you towards your vision, we make sure you never lose sight of what made you great in the first place. We customize solutions that solve your toughest business and leadership challenges. We believe in measurable results, in fact our services are free if you do not see the results of your investment. No one has a similar promise. If you want more information or you are now ready for effective change that can improve your bottom line and the trajectory of your business, then CLICK HERE or give me a call directly. Jennifer Patterson is a senior trusted thought partner to company executives who appreciate honest input and an assessment that helps their company continue to gain a competitive advantage. 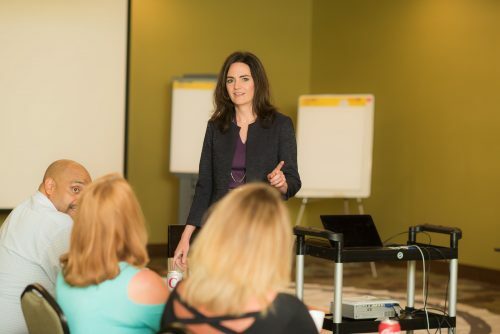 Jennifer’s leadership advice is what helps top leaders develop and maintain a leading edge mindset to grow their companies in today’s complex environment. Jennifer’s desire to help leaders find their greatness comes from her own personal understanding of how crucial it is to maximize every day. 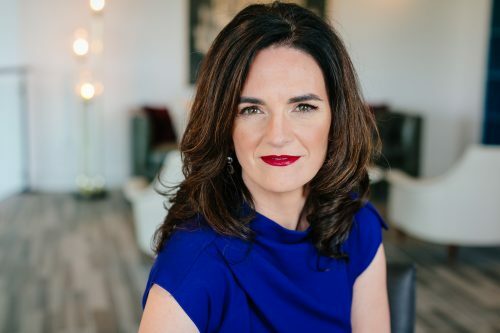 It is both her experience within rapidly growing companies in technology and personal struggles that help her bring a sense of urgency and clarity to everything she does. After struggling to have a family, she was thrilled to find out she was expecting. You can imagine the many challenges she faced when she and her husband were told the difficult news that he has a rare, life-threatening brain disorder with no cure. Nothing brings clarity to one’s understanding of time and its value than a message like this. Almost ten years later, Jennifer lives daily with the motivation to maximize every opportunity for the leaders and companies that she serves. She believes that all leadership is about influence and that great leaders not only build great companies but that they can be a tool to change people’s lives for the better. Jennifer knows that it takes a team of trusted advisors to build a great company and that is why she has pulled together a group of leadership professionals who operate with complete “agility” as they share a lifetime experiences to bring the best advice and training to every company Agility Leadership Group serves. Her personal focus on executive development, complimented with her team’s high-potential leadership development offerings, proves to be the ideal solution for aggressive growth companies every time.